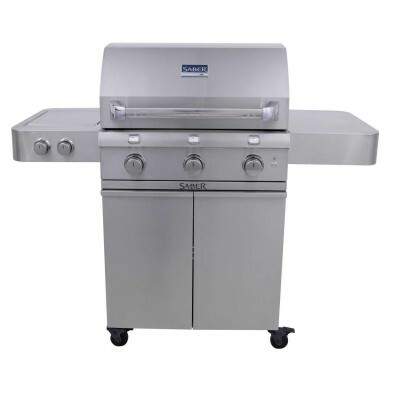 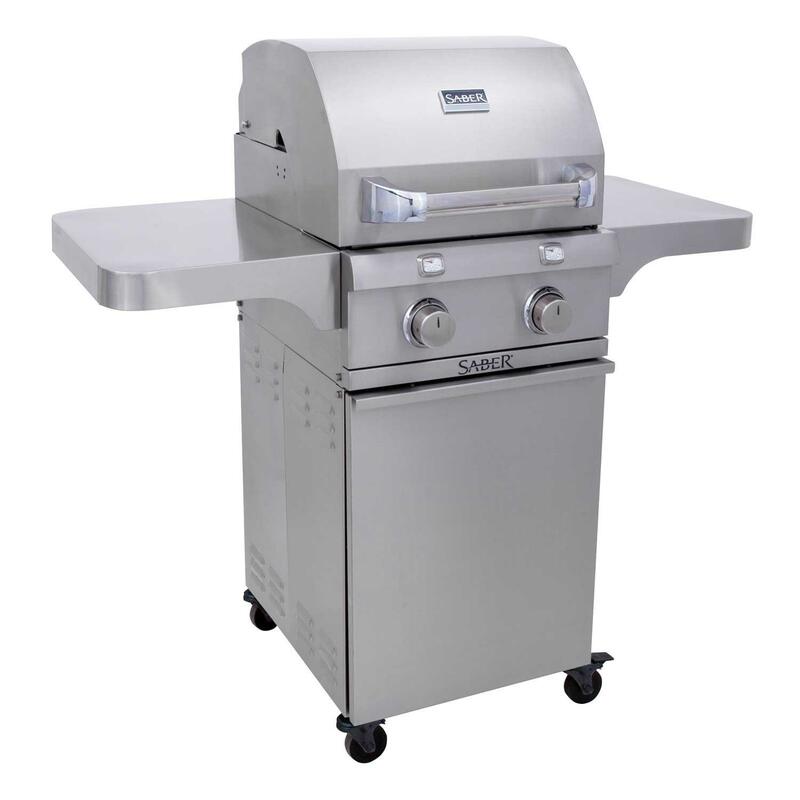 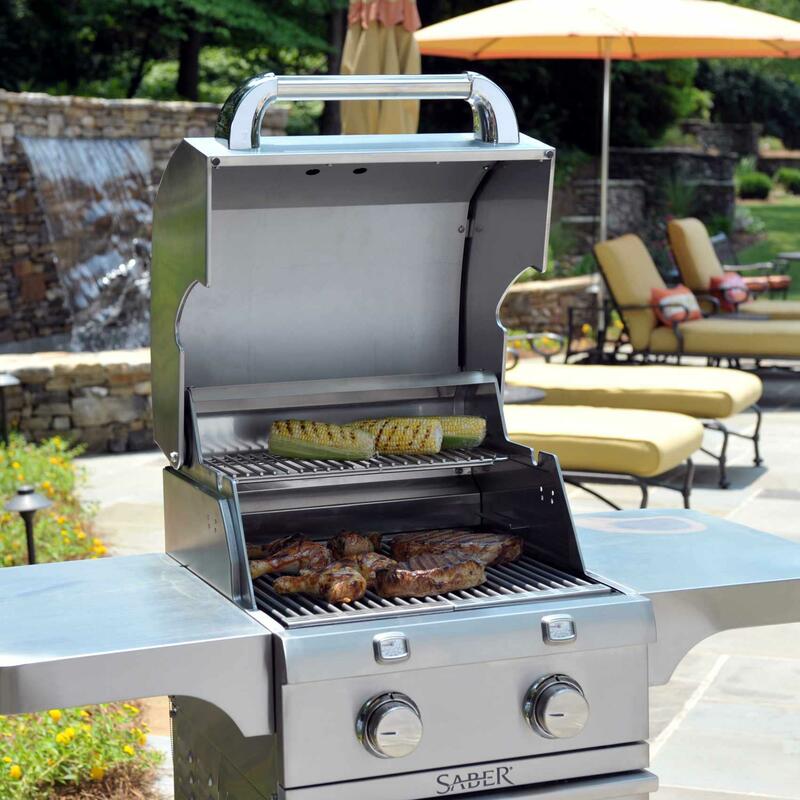 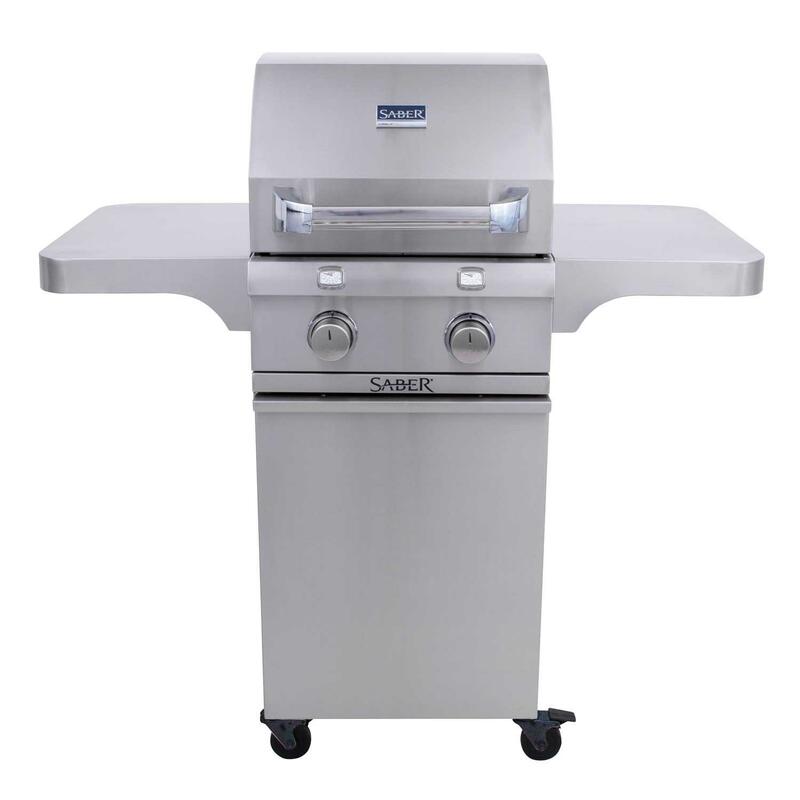 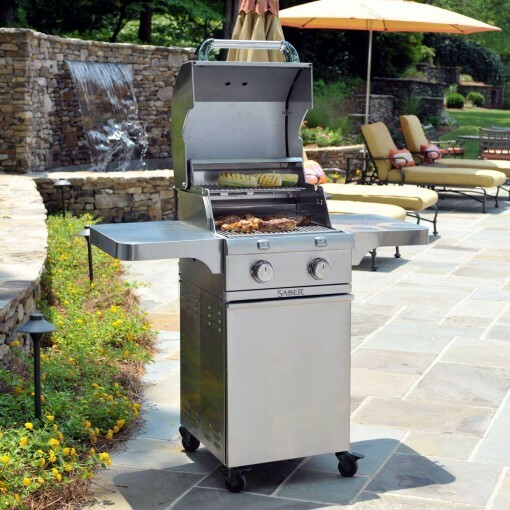 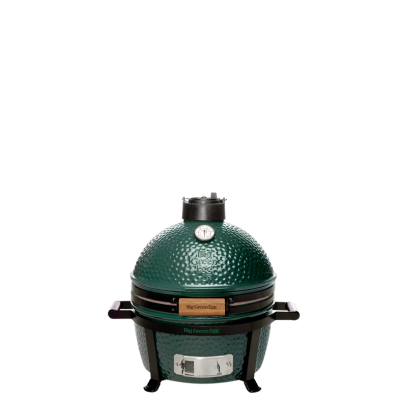 Saber SS 330 is perfect for smaller outdoor cooking area. 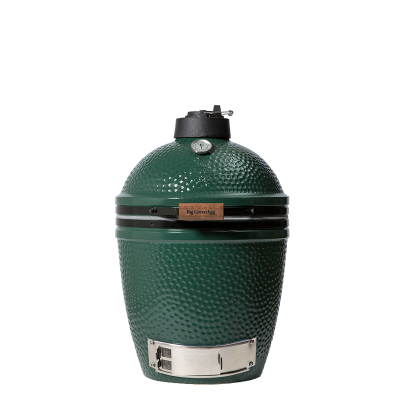 Cooks comfortably for 4 to 6 people. 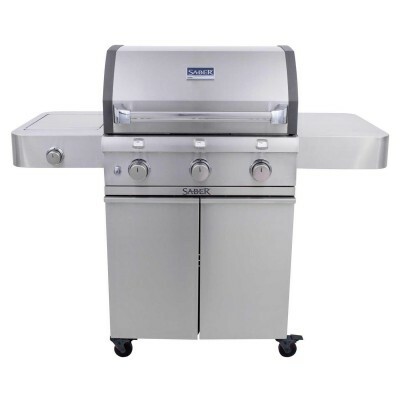 Commercial kitchen grade stainless steel grill. 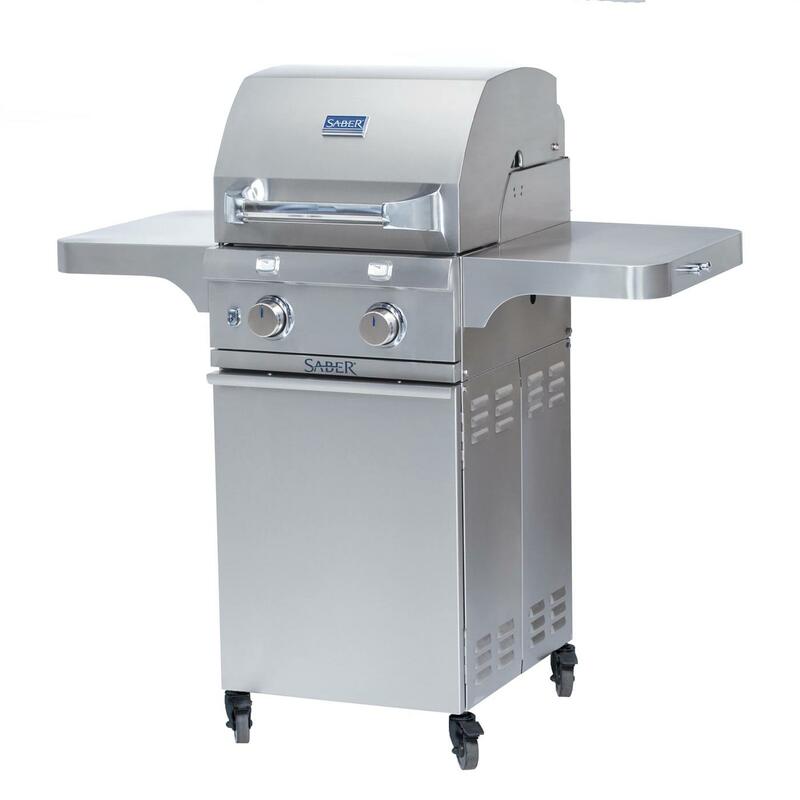 Standard with Infrared cooking system. 2 cooking zones for just the right amount of cooking space. Use one or two zones.